Hola, I’m Taylor! I’m still finishing up my intercultural communication and journalism degree at the University of Wisconsin Milwaukee. 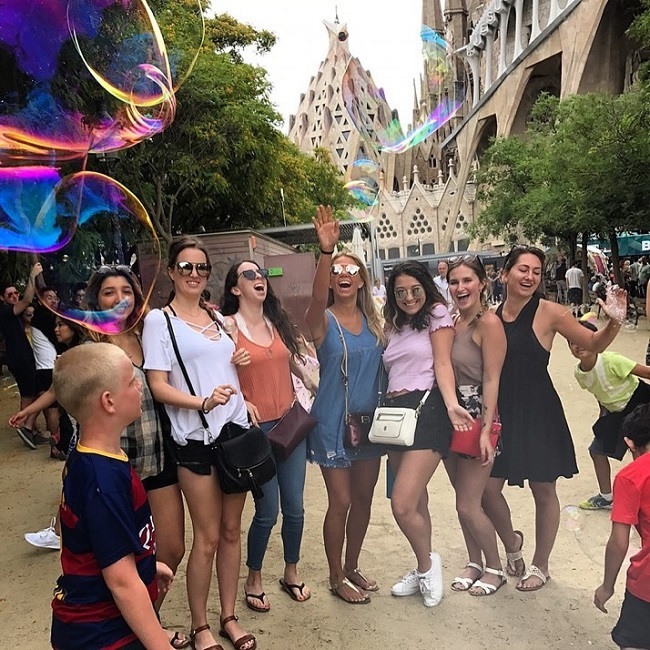 I interned and studied abroad in Barcelona during the summer semester of 2017 – the best summer of my life, for sure. On one of the last days of my summer in Barcelona, I was walking home from work or class and a red-and-white sign caught my eye that said “Milwaukee.” It was the first time I saw it that summer, which was ironic and impacted me intensely. I had been thinking about the CEA Alumni Ambassador position and took it as a sign to proceed. Thankfully I did, because I wouldn’t be where I am today, as a contributing editor, travel writer, and wine concierge, without my experience abroad or the CEA Alumni Ambassador program. When I landed, I knew the quickest way home and could already picture what I’d see along the drive. I knew where all the stop-and-go lights were, I knew Lake Michigan always meant east, and I knew where the nearest Culver’s was – thankfully. Although I craved their cheese curds all summer, all I wanted to do was hop on the next flight across the pond, even if it meant indulging in overpriced airport gastronomy. Instead, I went back to the norm while incorporating a little bit of Barcelona within every undertaking moving forward. And it’s still so exciting, almost two years later! I had a Skype interview and interview on campus with the center for international education and was welcomed to the team! The CEA swag was sweet (check our the new CEA Shop), but the benefits that followed continue to impact me within every personal and professional endeavor. 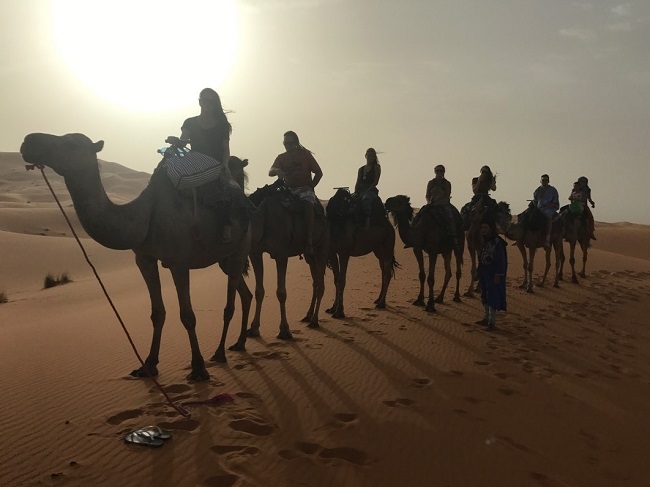 Traveling can be a controversial conversation starter, but continuing to discuss it is beyond comfortable in the CEA alumni community. As an Alumni Ambassador, I’m driven to write, talk, reflect, and apply the topic of traveling to almost everything in life. 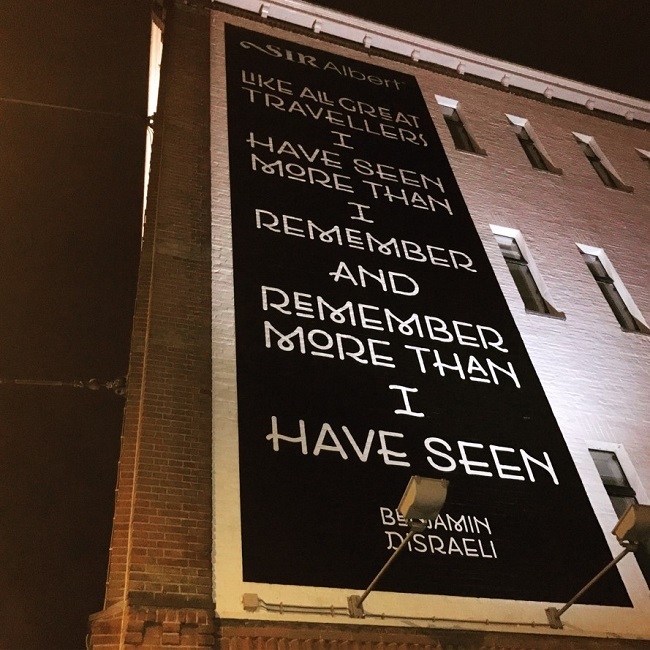 Since traveling comes up in casual conversation or writing assignments daily as an Alumni Insider and travel writer, I feel more inclined to save up for trips versus saving up for material things. Professionally, as an Ambassador, I continue to build my international network while briefly meeting weekly or bi-weekly via Skype interviews with other alumni. I enjoyed collaborating with them while hearing about their experiences abroad and crafting ideas on what we could do to get more students to see what this world has to offer! Personally, marketing other destinations where CEA had programs I was unaware of prompted me to gain global insight -- whether that means brushing up on geography or history expertise while adding more places to my bucket list. I gained self-confidence in public speaking, since I could discuss my experiences abroad with students who were interested. This included in front of Spanish classes, at tabling events or in conversations over coffee in small groups. Since I was familiar with working in a start-up setting in a multi-cultural environment, my interview skills improved and became a breeze. At times, I felt guilty, arrogant or uncomfortable discussing my opportunities I experienced while abroad with peers or superiors who haven’t. But by contributing to CEA in a professional way as an Alumni Ambassador and Insider, discomfort has transitioned into creating conversations that highlight qualifications from experiences in the professional and international world, prior to graduation. Taylor Coulson is a CEA Alumni Insider who completed a study + internship abroad program in Barcelona in 2017. She studied Intercultural Communication and Journalism at the University of Wisconsin - Milwaukee.